Better Food, Wherever You Go. Donate now to amplify your voice so that powerful companies are inclined to expand healthier opportunities for everyone, everywhere. Founded in 2010 and supported by honorary chair, Former First Lady Michelle Obama, Partnership for a Healthier America (PHA) partners with 200 suppliers, manufacturers, distributors and employers — decision-makers who decide which foods are actually made available to people like you and me. 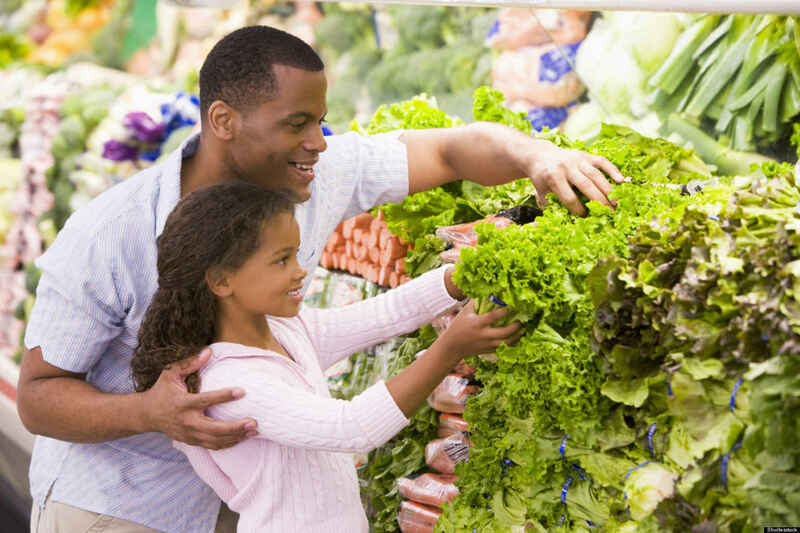 PHA works to ensure that healthier options are available everywhere, to every American. PHA firmly believes a person's income, city or community should not impact opportunities for everyone to live better, healthier lives. When you donate to Partnership for a Healthier America, you're helping us champion progress so every American has access to better-for-you opportunities at the store, at a food bank, at the office — everywhere. -Donor advised funds can be accepted here. -Bitcoin can be accepted here. -Stock transfers are accepted by PHA. Please reach out to Shannon Bailey for more information. -Checks can be mailed to: 1203 19th Street NW, Suite 300, Washington, DC 20036. For more information about PHA, please reach out to Shannon Bailey at sbailey@ahealthieramerica.org or 202-864-6049. All children--especially those growing up in poverty--deserve healthy lives and a chance to grow up to be adults free from obesity, diabetes, etc. ELAMS School wants to have healthy students!! Our school raised $100 to support a Healthier America!! Here's to strong women. May we know them. May we be them. May we raise them. Thank you for being one of the strong women in my life. We wish that people we grew up with had more knowledge about and access to living and eating healthier! Everyone deserves an equal chance at a healthier life! Kids deserve a chance to start a healthy lifestyle early.